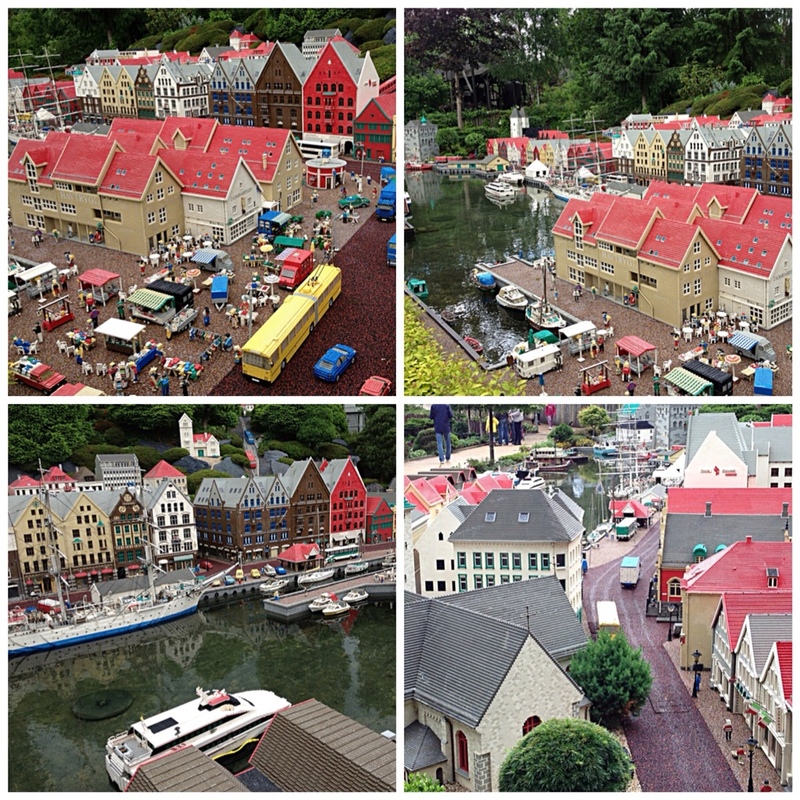 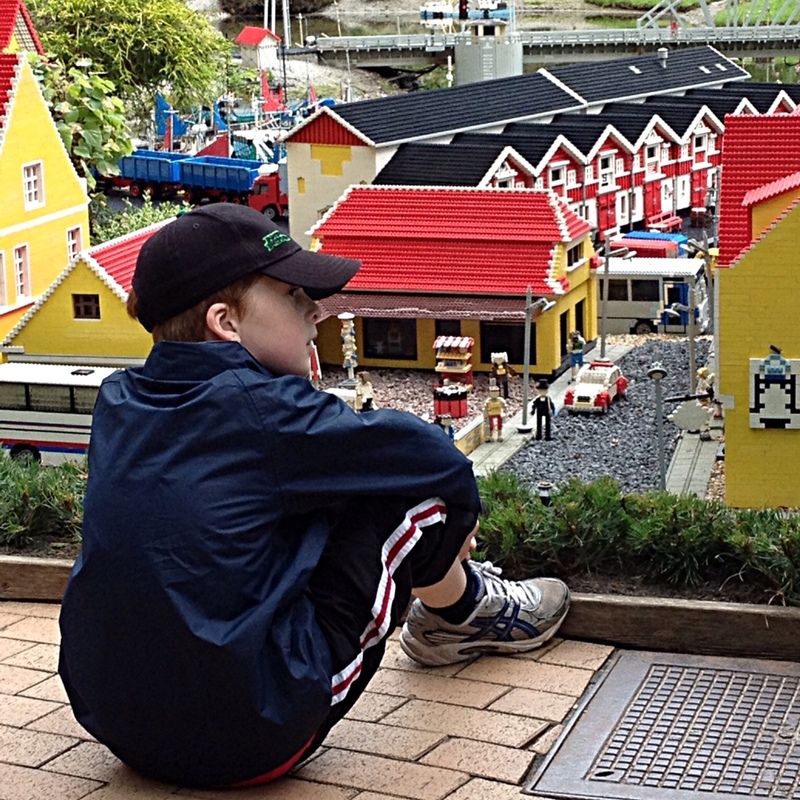 At Legoland Denmark, Miniland has models of cities and towns from across Denmark, Europe and the world. 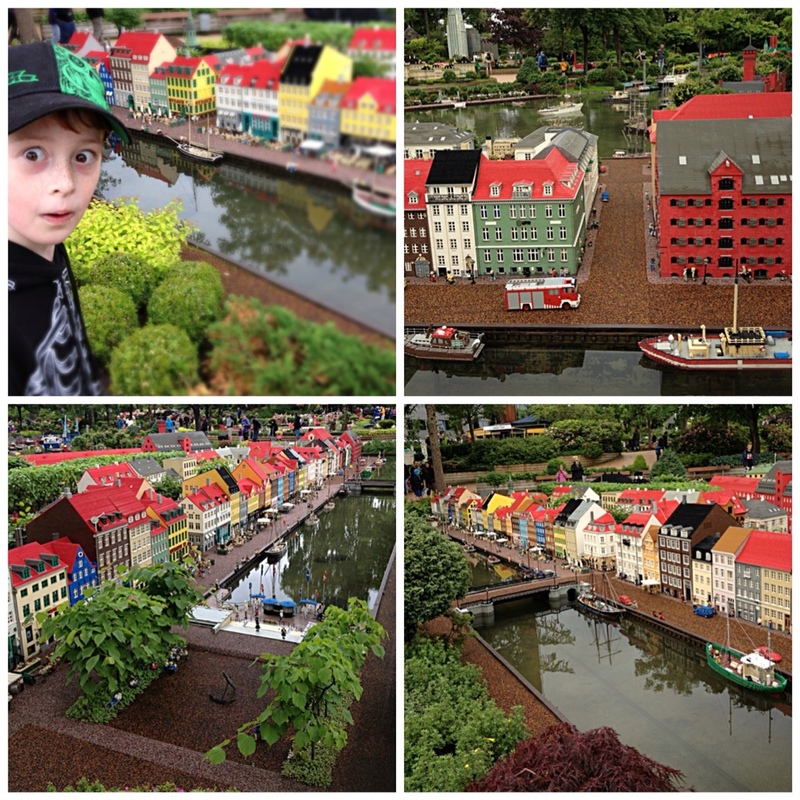 The level of detail is amazing. 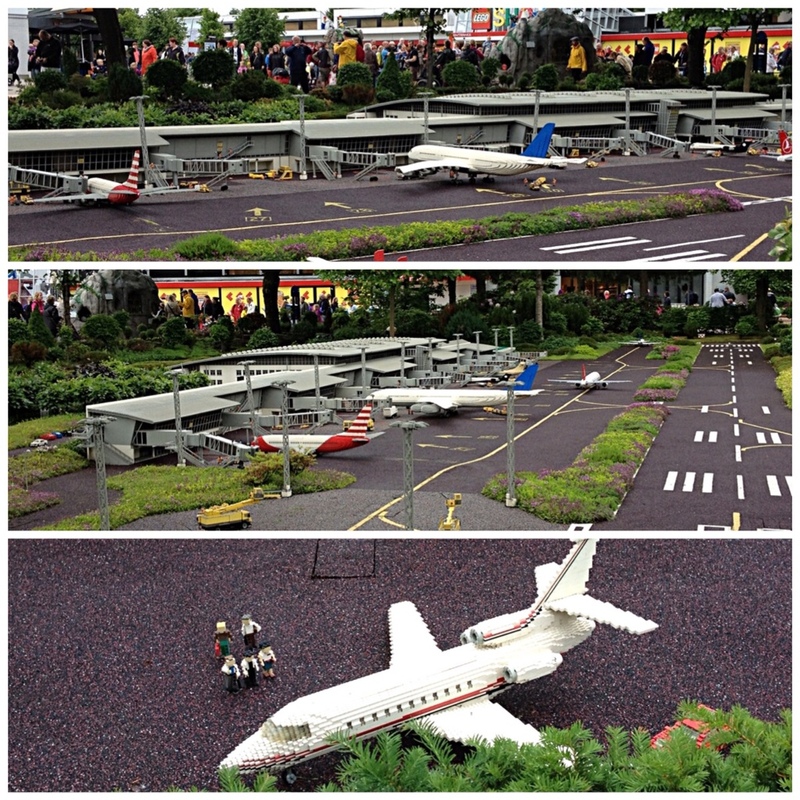 Most models have working parts, such as airplanes, cars, buses, trucks, or boats driving around each scene. 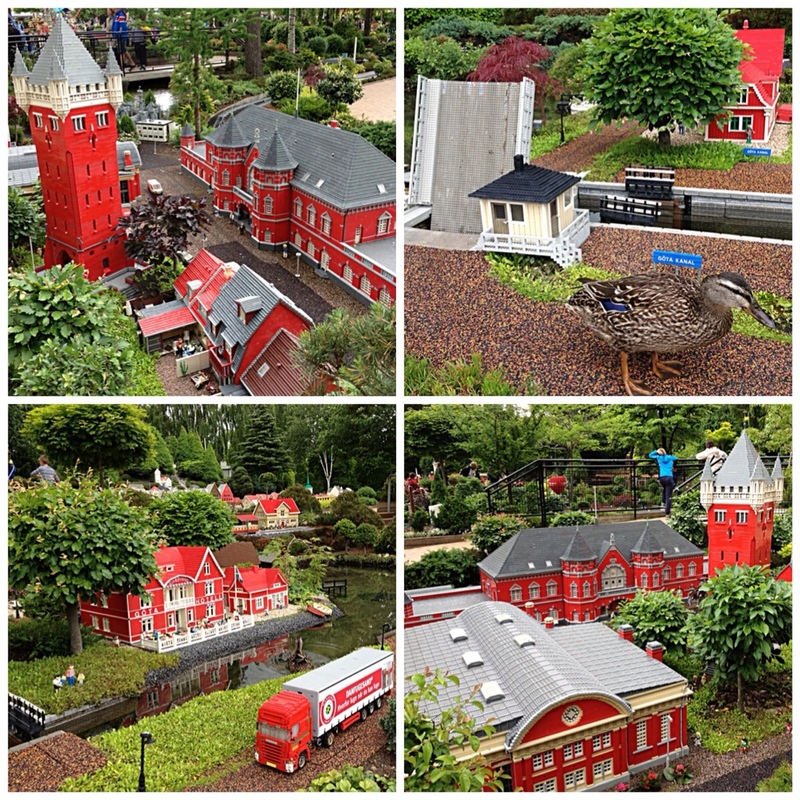 Notice Gamera the radioactive duck come to wreck havoc! 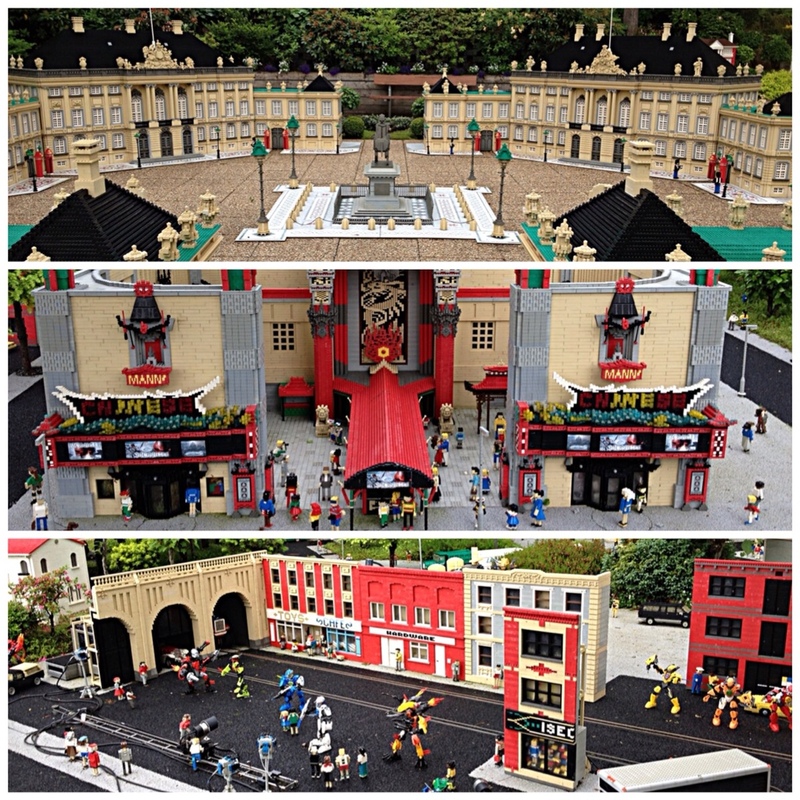 There is lots more including Lego models of the wonders of the ancient and modern world and life size Lego models of animals on a safari. 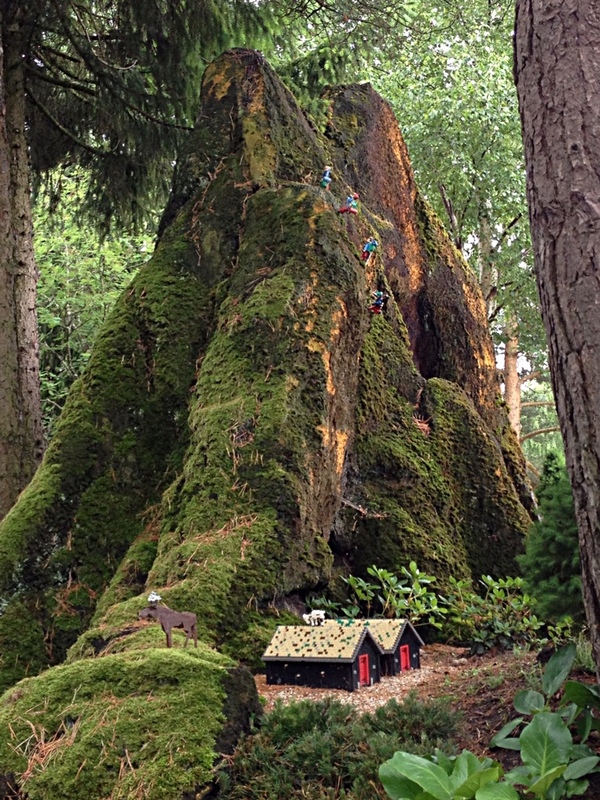 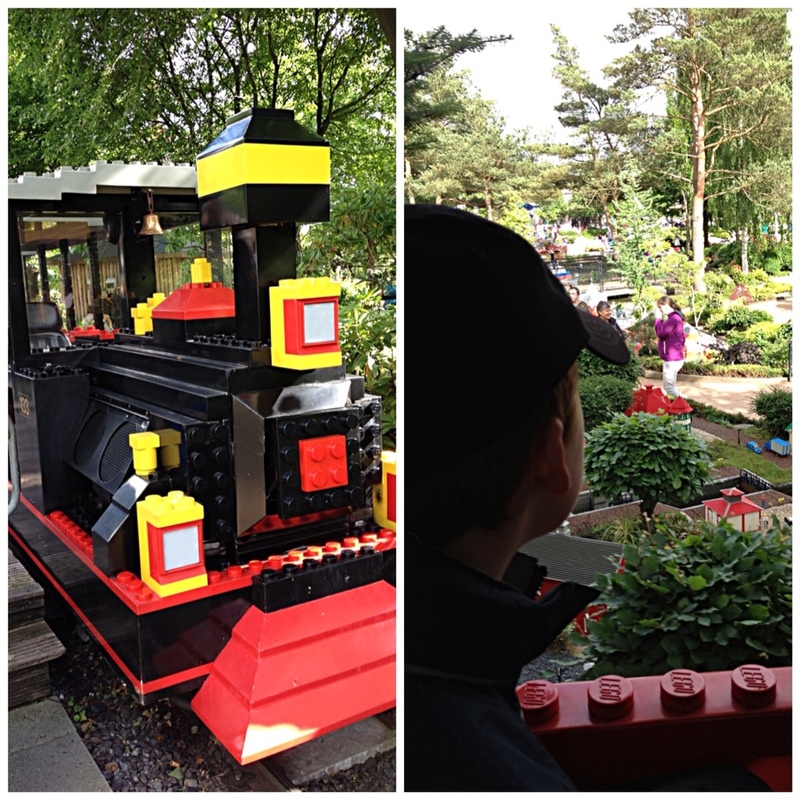 This entry was posted in In Aarhus, Legoland, Out and about on June 26, 2013 by Amanda Barnier.